Special Presentation Thursday, March 7th at the ExecuNet Meeting at the Tamarack Beach Resort in Carlsbad. How to Ace the Executive Job Interview Every Time! What are the 5 Unique Interview Mindsets? How to answer the “Tough” Behavioral Questions? What are the Preferred Characteristics of the Ideal Candidate? What are the Interview Red Flags to avoid at all costs? What are the Critical HOT BUTTONS you must address during the executive job interview? As Founder and President, Mark James, CPC is responsible for talent development, career transition coaching, leadership training, and networking group facilitation. 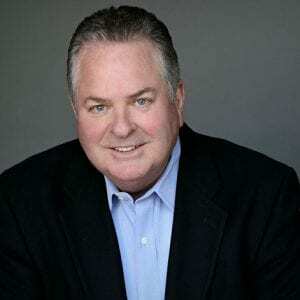 Recognized as one of the top career management experts in Southern California, Mark has also lead sessions at various career transition workshops and spoke at many career-related public speaking events.